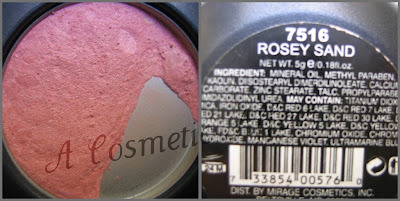 This blush has been with me for over a year now and it is from one of my last hauls I did from Cherry Culture. 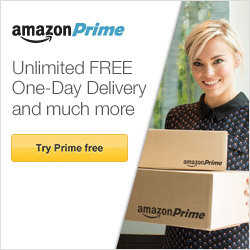 I do love the site for the variety of products they offer, but if I go to eBay I am sure to find most products for much cheaper, so I don’t bother with it any more. 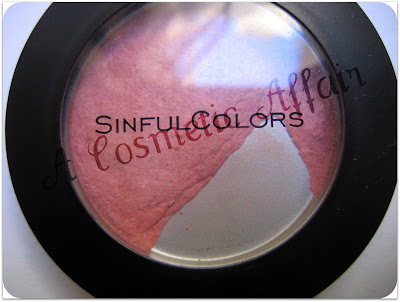 This is the only blush I own from Sinful Colors and although it has been much used, I can’t say that I would want to get more from this brand. Now, I love the Sinful Colors nail polishes, so I am not saying that the brand is bad! However, this blush turned out to be a disappointment for me. 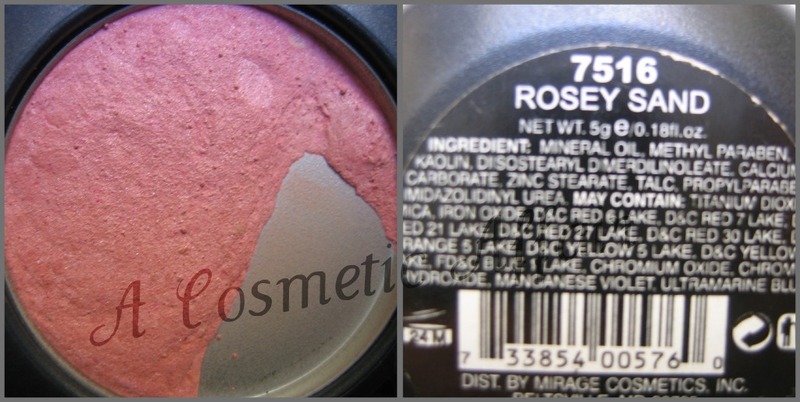 The color is way too light for my skin, but even more the product is quite powdery and you have to really work at it to get the product to show up. 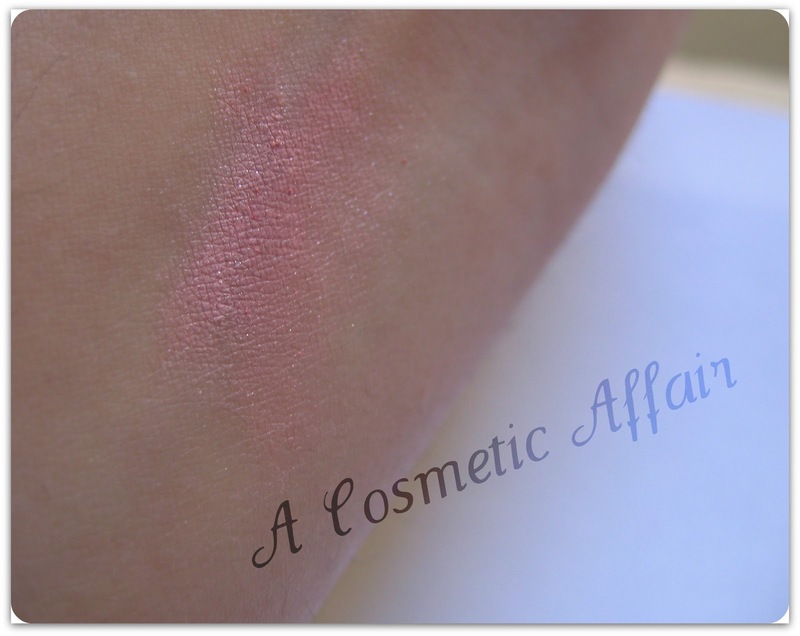 The color would be really gorgeous if the shade transferred well to the skin. Its a coral-pink shade with nice shimmers in it but not too much. 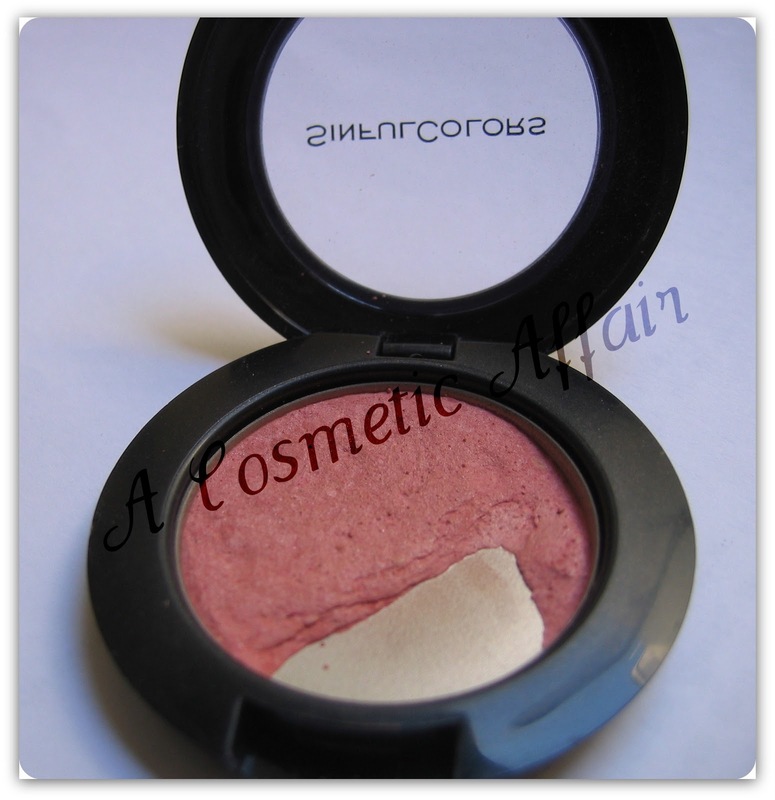 A blusher which I love using is the Elf Natural Radiance Blusher. Have you tried any of the Sinful Colors blushes? Do you like them? no i haven't tried any either, but i do like the color here. I havent tried them and now I surely wont, but I really love your review, it is excellent! I also agree w/you about cherry culture! Great post!! Great Review!!! Thanks for sharing. I'm your newest follower and loving it already!!! @Lulu B and @Oh to Be a Muse: Yes the color is truly gorgeous, pity for the payoff.